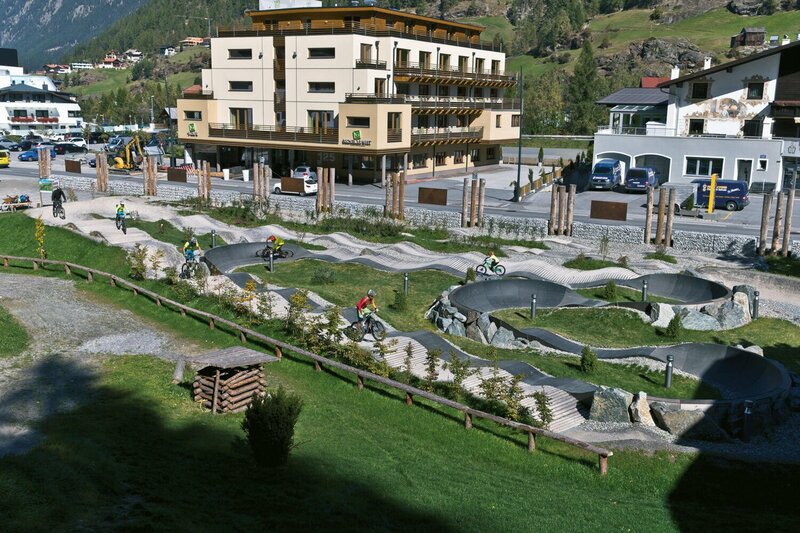 Surrounded by the stunning landscape of the Ötztal Alps, housing its own sport shop within the hotel and run by a family who loves sport and knows the region inside out, the ***** Hotel Bergland in Sölden is the ideal basecamp for holidays in the mountains. However you decide to spend your time with us – hiking, biking, paragliding or simply relaxing – there is something for everyone. 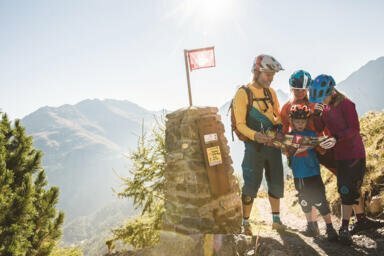 Step by step through the picturesque Ötztal Alps. Sölden and the surrounding region are home to a large network of hiking trails inviting visitors to head out into the mountains. For families there are also a number of interesting themed hiking trails. The Hotel Bergland has its own in-house bike shop and bike academy, making it the perfect base for a great cycling holiday. Situated at the entrance to the Ötztal Valley, Area 47 is a huge outdoor adventure area featuring everything from a high-rope obstacle course to a climbing wall, zipwire and huge swimming lake. The Ötztal Valley is famous throughout Austria and beyond as one of the best places for canyoning. 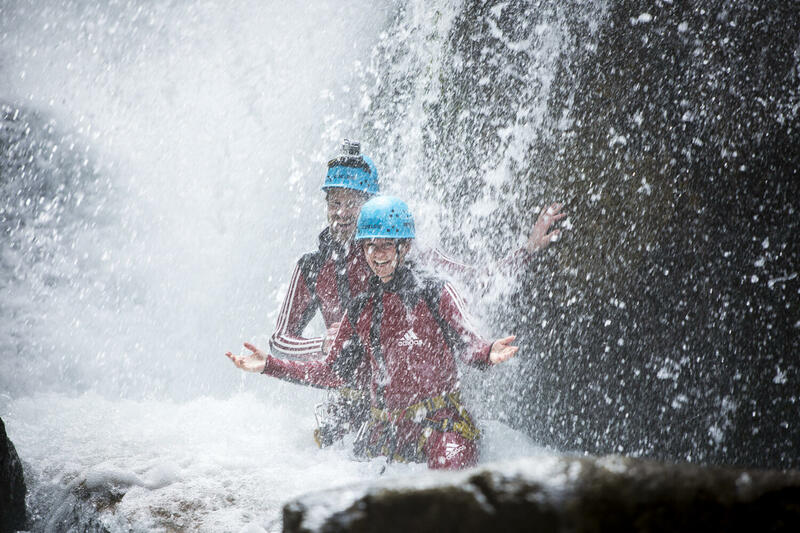 This action-packed sport involves slipping, sliding and jumping through canyons such as the Auerklamm, Nederbach and Rosengartenschlucht. 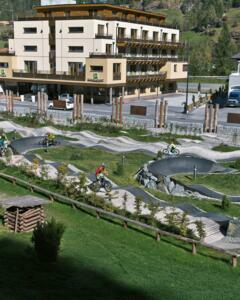 Don't miss out on the chance to try out this thrilling outdoor sport. The excellent thermals and fine views in the Ötztal Valley make paragliding an absolute must for visitors with a head for heights and a strong stomach. Several paragliding centres in the valley offer tandem flights accompanied by a qualified expert. There really is no better way to see the region from a totally new perspective! Most flight takes off next to the Gratlift near the Gaislachkoglbahn cable car, which is just a short walk from the Hotel Bergland. 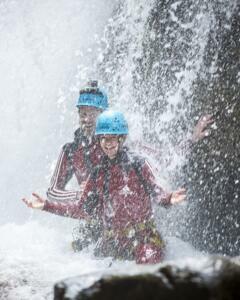 There are wildwater adventures aplenty on the Rofener Ache, Venter Ache and Ötztaler Ache rivers in the Ötztal Valley. However, the undoubed highlight for wildwater enthusiasts is the 350m professional canoe course in Ötz. We also recommend taking part in one of the many rafting adventures offered by experienced guides in summer. The Ötztal Card is your golden ticket to the Ötztal Valley – and guests staying at the Hotel Bergland in Sölden receive it free of charge. There is nothing better on a hot summer's day than a dip in one of the Ötztal Valley's many natural lakes. There are also a number of outdoor swimming pools in Sautens, Oetz, Längenfeld and Haiming. Two of the most popular lakes can be found in Umhausen and at the Piburger See. 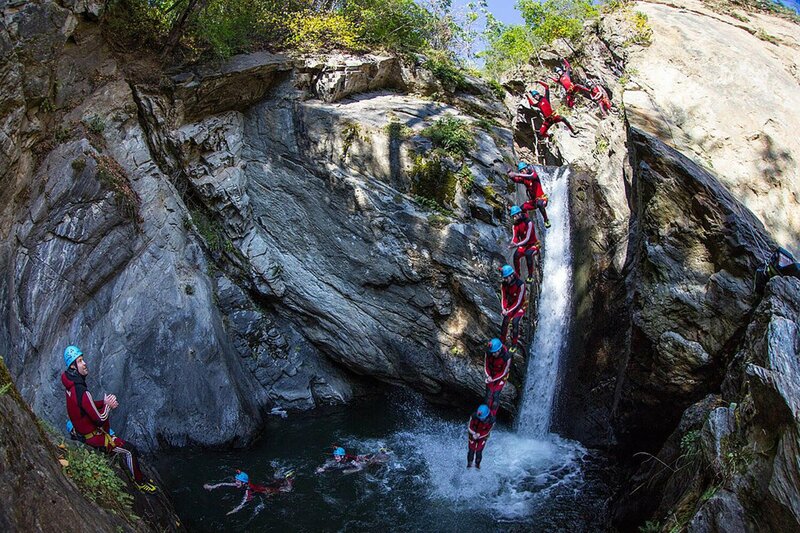 Take the plunge! Want to see the best sights and highlights around Sölden? Then it's time for an excursion! 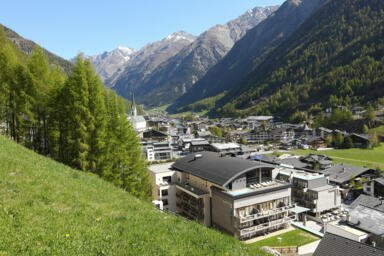 Check out some of the many great things to see and do in the Ötztal Valley.